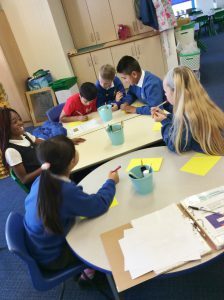 The aim is to improve organising, problem solving, decision making and leadership skills in our young people within a supportive real life environment. 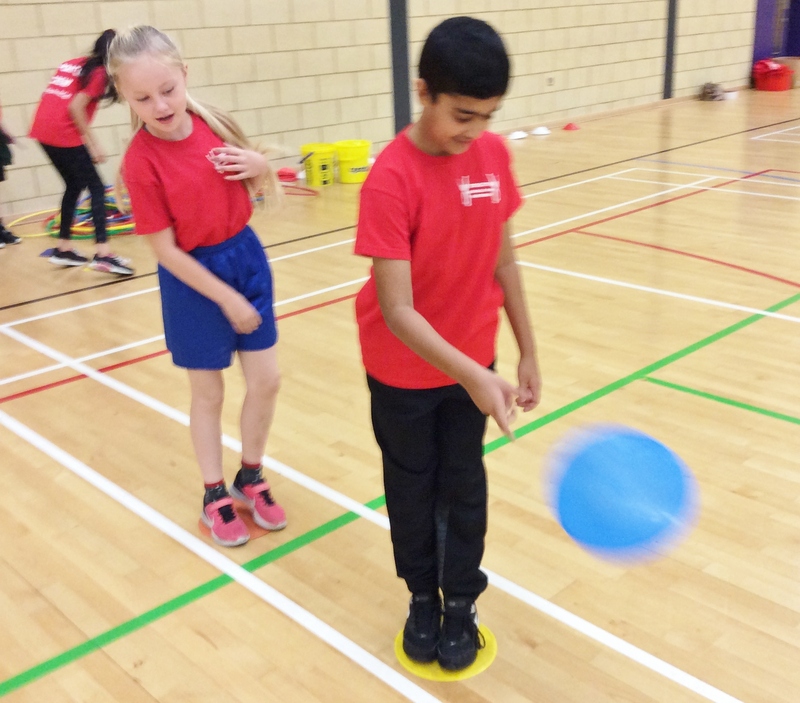 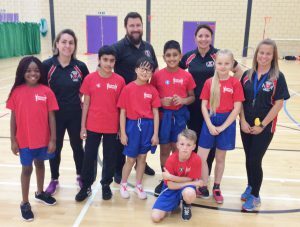 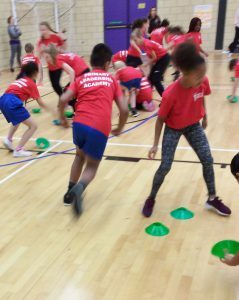 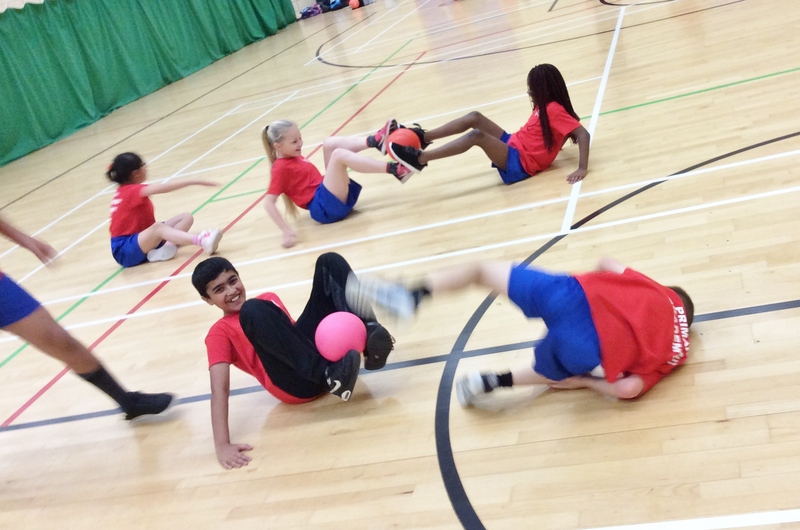 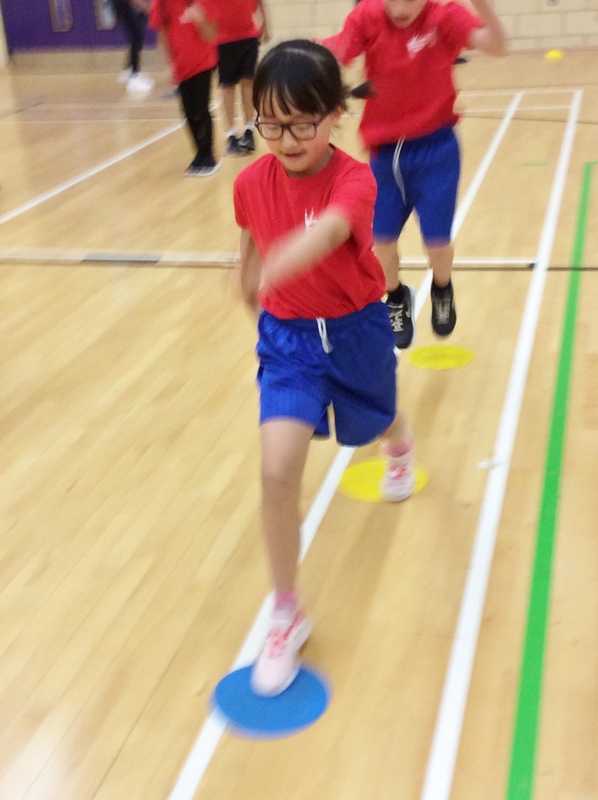 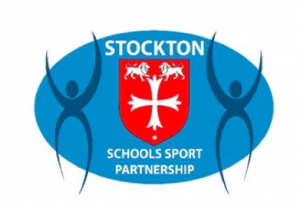 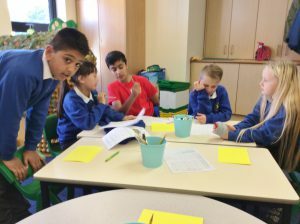 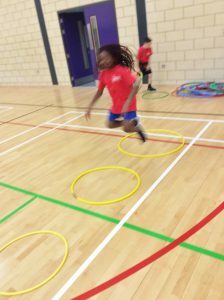 Mill Lane Sports Leaders are 12 children chosen from Year 5 and Year 6 who have completed the training with Stockton SSP or have been mentored by a child that has. 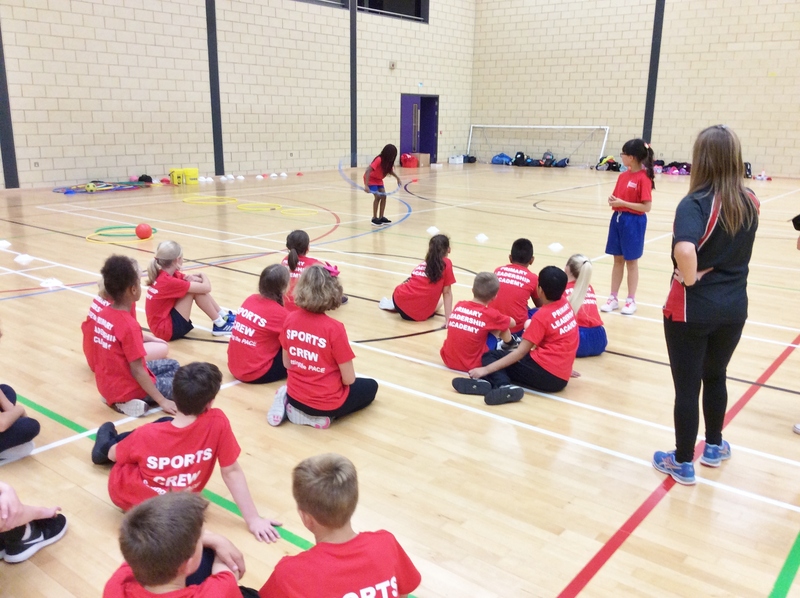 Sports Leaders wear a Sports Leaders Red T-Shirt, Sports Leaders Jumper, have an ID lanyard, PE Ipad and a whistle. 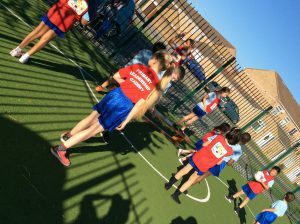 Sports Leaders are the voice of our school PE. 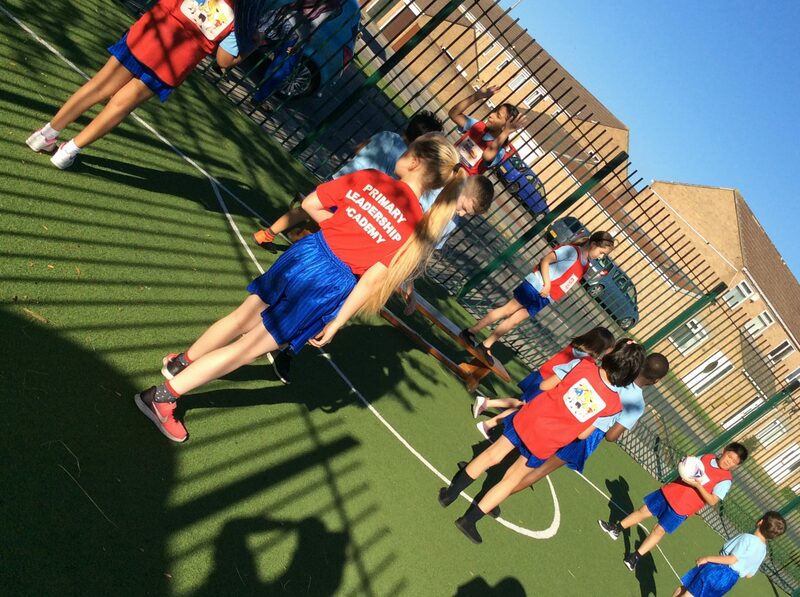 At fortnightly meetings they discuss any queries about the PE curriculum, after school clubs, sports they would like to access through school, inter tournaments they believe school should be involved in, organise intra tournaments, tournaments against the teaching staff and parents and feedback how break and lunch time activities are progressing. The Sports Leaders are responsible for a PE Notice Board in the school PE hall, they post dates of tournaments and upcoming events, photos and match reports. The Sports Leaders and Playground Friends organise and lead games and activities in KS1 and KS2 playgrounds at break times and lunch times. 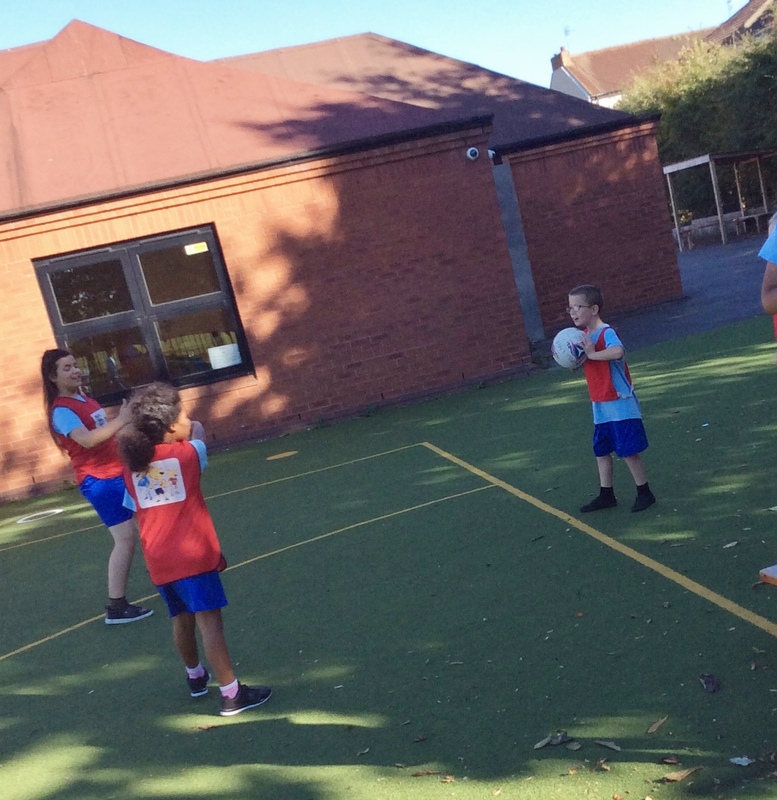 The initiative is designed to ensure engagement of all children in active play at break and lunch times, modelling of ‘good’ skills and practises, greater understanding of rules and point systems, engagement in personal challenges and group activities, experiencing teams of mixed abilities and year groups, making new friends and nurturing a sense of belonging and being supported by the Mill Lane School family. 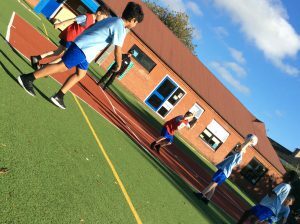 Sports Leaders meet once a fortnight with the school PE Co-Ordinator, bringing along their photo and video evidence recorded on the PE Ipad, names of children who regularly take part in their activities, have shown improvement and mastery of skills at a greater depth, and those they would like to nominate for a School Games Values (determination, self belief, honesty, respect, teamwork, passion) Award Certificate. Each year, the current Y6 Sports Leaders pass on their skills to train the next group of children who will take over once they leave.